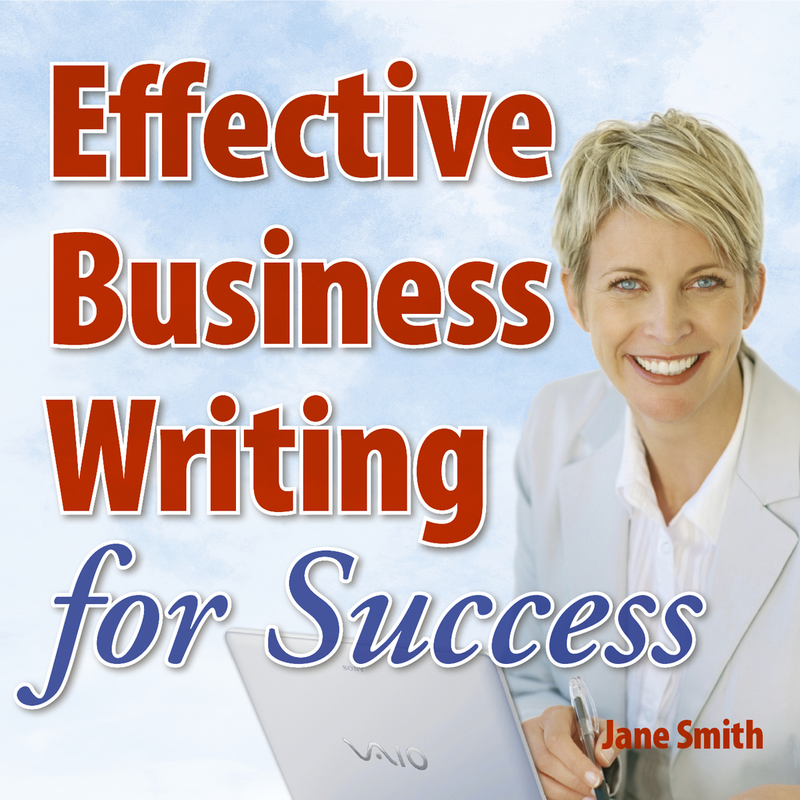 All written work needs to be copy edited and proofread to eliminate errors and give it a final polish. It doesn’t matter whether it’s a business report, an academic paper, a job application or a simple email, it is important to ensure the text is free from slip-ups and has the best possible style and clarity for its intended readers. There is much more involved in editing and proofreading than correcting errors in written material – including care, judgement, skill, knowledge and patience. These are the final and essential steps that must be taken before a document can be considered ready for publication. Copy editing is the process of reviewing and correcting written material to improve accuracy, readability, and fitness for its purpose Proofreading ensures that it is free of error, omission, inconsistency, and repetition. The aim is to achieve the best possible results while minimising costs and avoiding delays to publication. This course is a must-have for anyone who wants to improve their confidence in checking that their own or another writer’s work is ready to be sent out or published. confused about spelling, punctuation, grammar, style and usage. 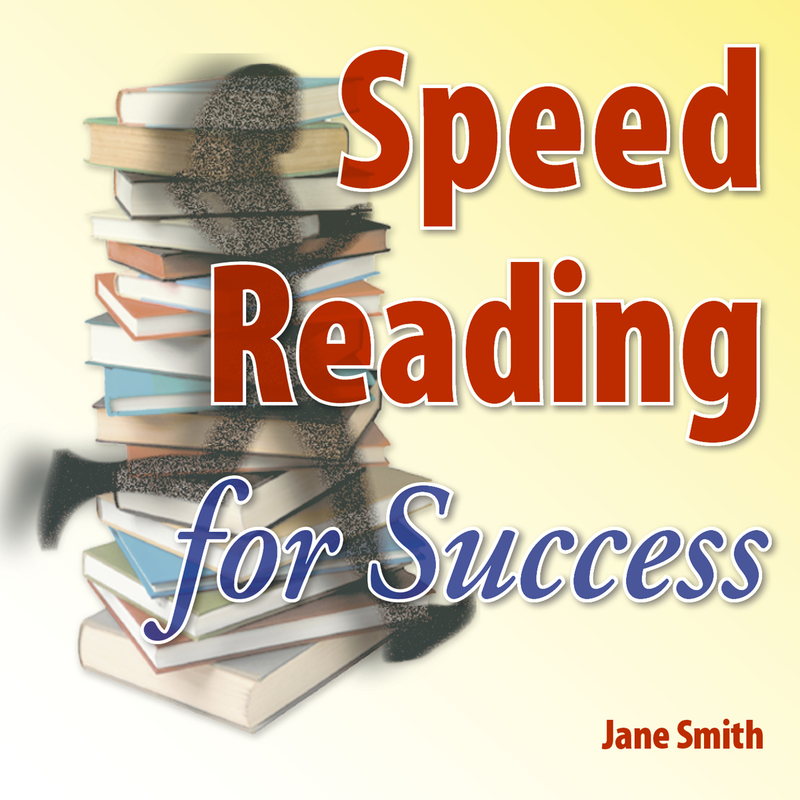 how to use proofreading to weed out last-minute errors. 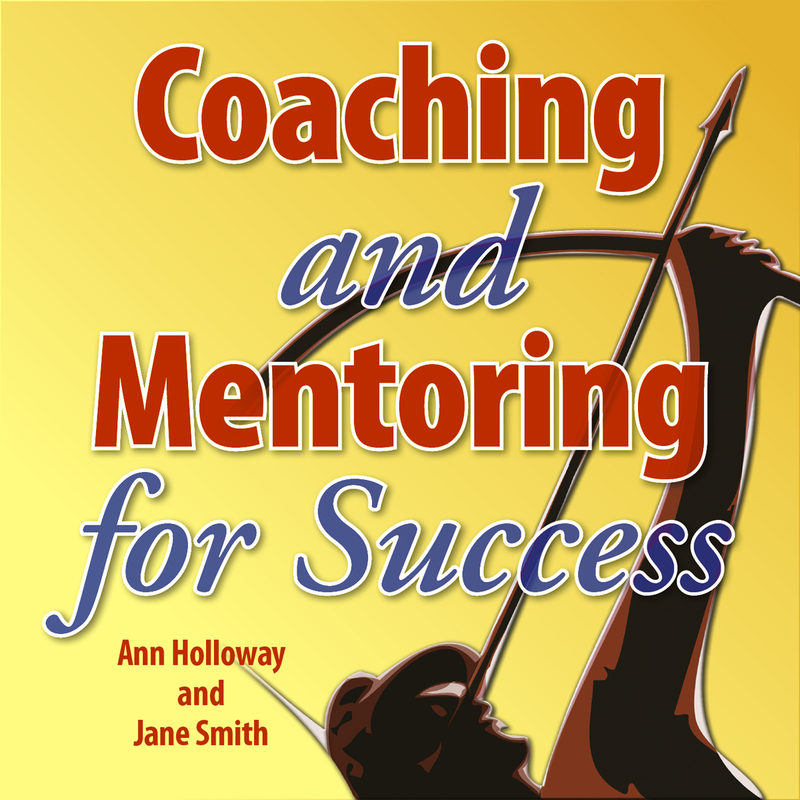 Jane’s audio books, which are all available from Audible at the links below, incorporate many of the key points, tips and techniques from Word Smiths’ training workshops. 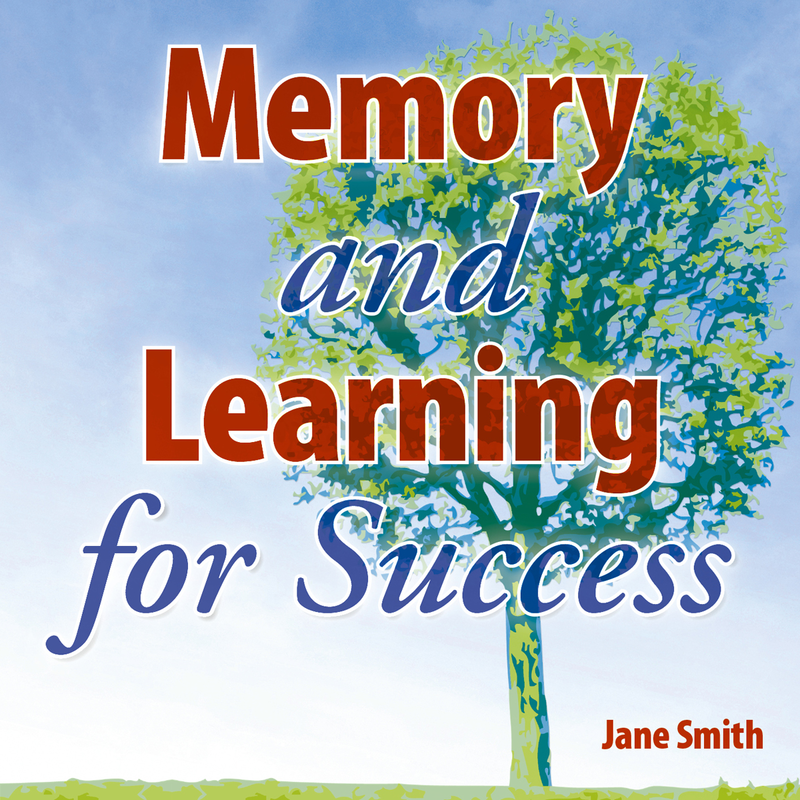 More information and samples of Jane Smith's audio books here.